This entry was posted in Uncategorized and tagged build, cabin kits, house, independent, Kit cabins, Log Cabin Kits, log cabins, log home kits, Log Homes, log house, Lumber, Mill Works, Oak, Oak hardwood, Oak log cabins, off the grid, Schutt, Schutt Log Homes, timber, tools, wood working by sawmillpatrick. Bookmark the permalink. I’m looking for a pretty basic floor plan two bedroom master bath, laundry/bathroom off back door. On a basement. Would like around 1000 sq foot give or take. Got anything like this? 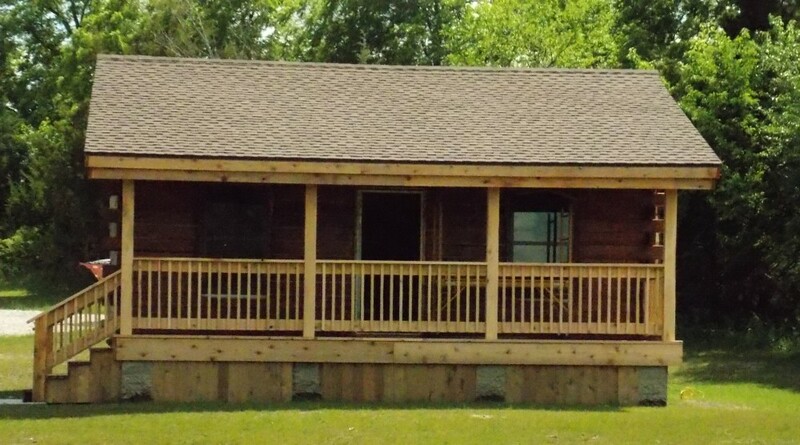 Please check oakcabins.com for our floor plans. We can also create a custom kit for you. Just give us a call 816-506-5713 Thanks!